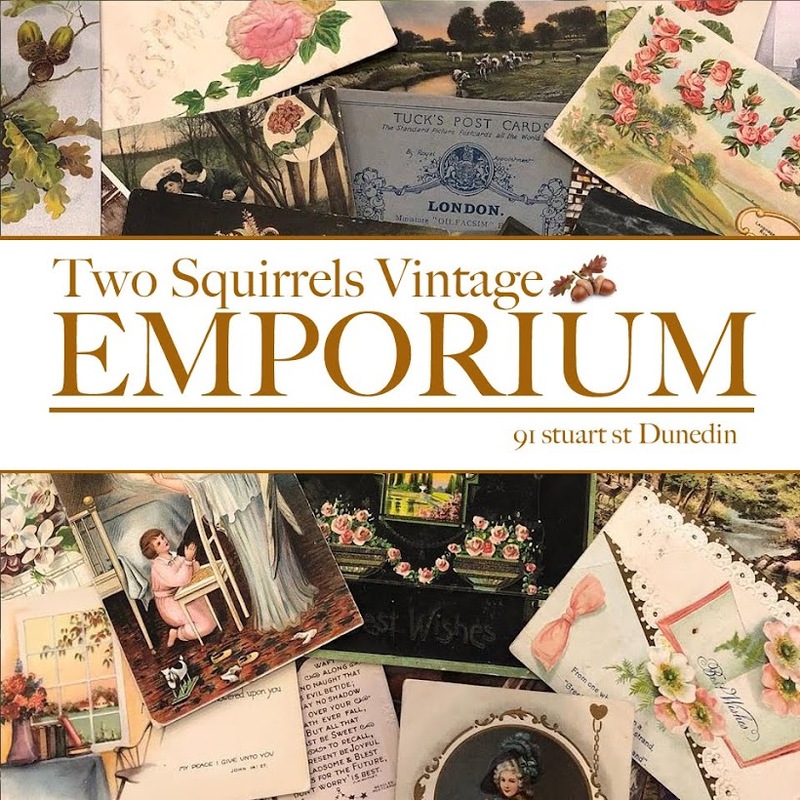 Two Squirrels Vintage: Favorite mittens! These are so my best mittens! They make the coldest winter day sunny! Bright yellow with tulips.